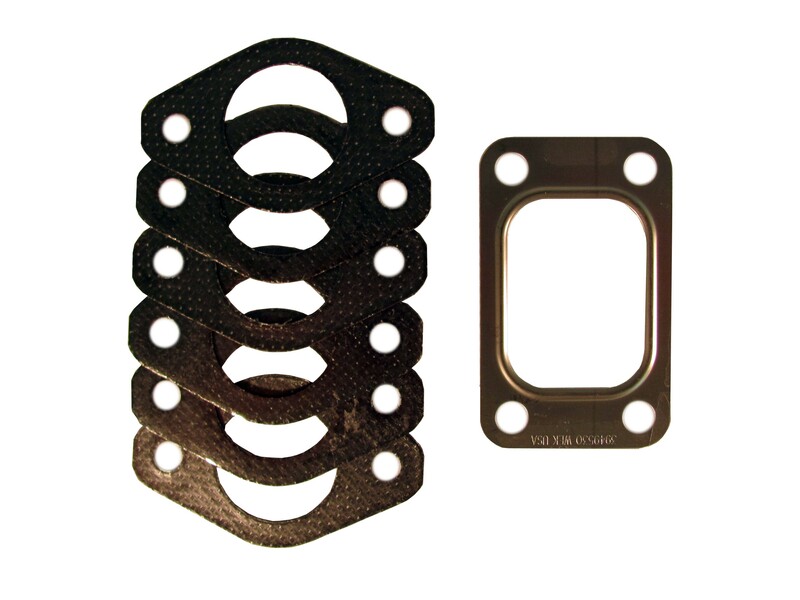 This gasket set is for 1998.5-2006 5.9 24 valve Cummins. Includes manifold to head and turbo to manifold gaskets. This is not the correct gasket set for stock 07-2012 5.9/6.7 Cummins engines, but works if using the 1065 conversion friendly manifold and older turbo. Comprehensive Package: Ford 2003-2007, 6.0L, 5R110, 1998.5-2002, 24 Valve. Must select pedal type.